We understand that thinking about your future may not be top of your list right now, but do be aware that for some careers, early planning is essential. Check out our recruitment timeline for an overview of timescales for graduate recruitment. 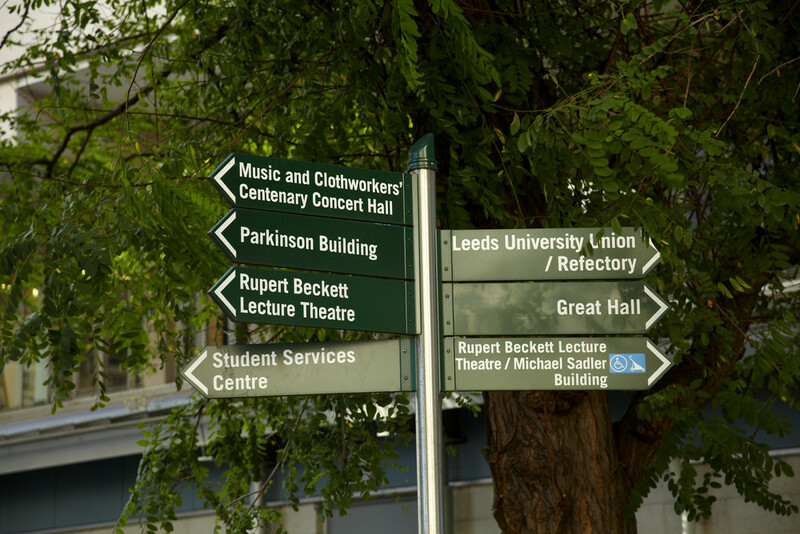 Everything you get involved in at Leeds can link to your future; part-time work, involvement in societies and volunteering all appeal to employers. If you haven't yet been involved, start now, check out Leeds for Life. Career decisions are often hard to make and it is likely there will be a wide range of options open to you. For some practical starting points on making career decisions see our tool getting started with your career planning. The Careers Centre's information and advice may also help; we are open for drop-in 9am-4pm Monday to Friday. You don't have to know what you want to do before you come to see us and we are keen to help you. You may wish to consider our accredited careers modules. They will help you to develop and plan your future career and are designed to complement your main programme of study. For ideas of where your degree might lead check out our degree related information which gives insight into what previous students have gone on to do. To speak to employers and get a feel for what it is like to work in different occupations sign up to our wide range of fantastic careers fairs, workshops and presentations. Our experienced staff are available at our drop-in service to discuss your options and start the ball rolling. From here we can also offer longer 45 minute guidance appointments to talk things through in more depth. Whatever options you are considering, we have expertise that will help you successfully plan your future. Our make yourself employable pages will give you an insight on what skills employers want and how you can use your time at University to gain them. You may wish to consider our accredited career modules. They will help you to develop and plan your future career and are designed to complement your main programme of study. For ideas of where your degree might lead check out our degree related information for insight into what previous students have gone on to do. Our careers database gives you a wide range of resources on different job families. For one-to-one advice, whatever stage you are at, pop in and see us on our drop-in service 9am-4pm Monday to Friday. You may be referred on for a 45 minute guidance appointment with one of our highly experienced Career Consultants to discuss your plans in more depth. Not sure where to start? Check out our career planning prezi.